Add a plethora of connections to your laptop. Add a multitude of connections to your laptop or desktop with this multimedia adaptor featuring all your favourite legacy ports. Plug and play design – ready to go out of the box! 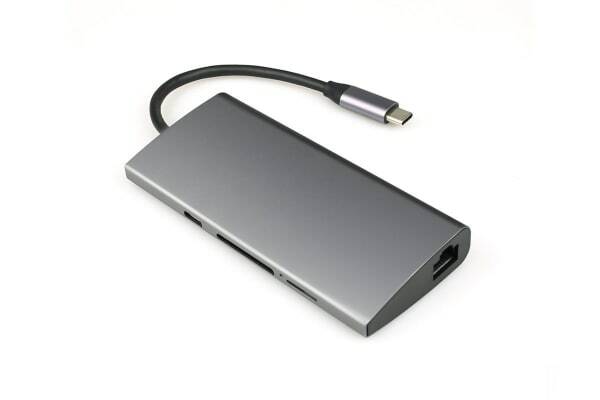 Expand your MacBook or laptops’ capabilities without sacrificing your USB 3.0 ports, SD/Micro SD card reader or 4K HDMI port with the Kogan Type-C Multimedia Adaptor. 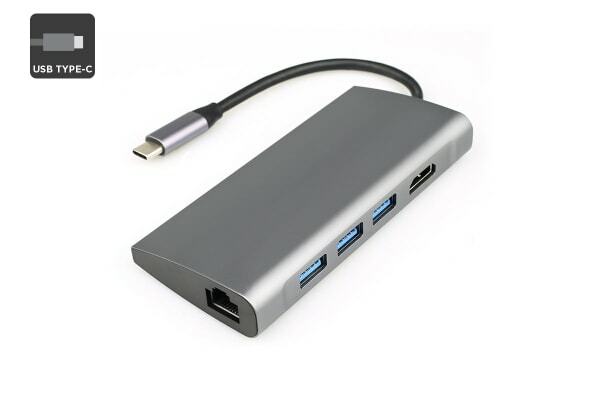 Ideal for charging quickly and transferring quickly through USB Type-C Power Delivery for compatible devices. 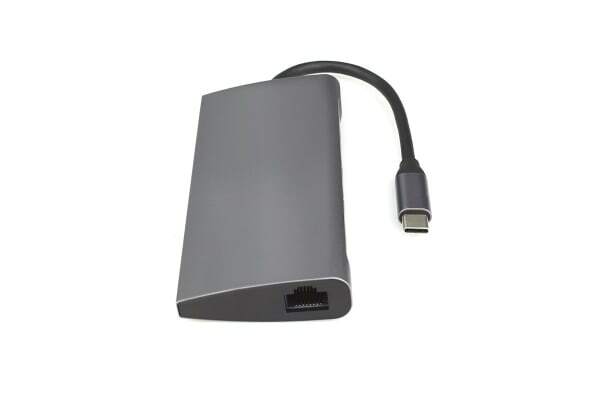 This adaptor also features a plug and play design for MacOS and Windows 8+ devices, so you can enjoy fast and stable Ethernet connections! Easily transfer files and photos to your devices at faster speeds with USB Type-C.